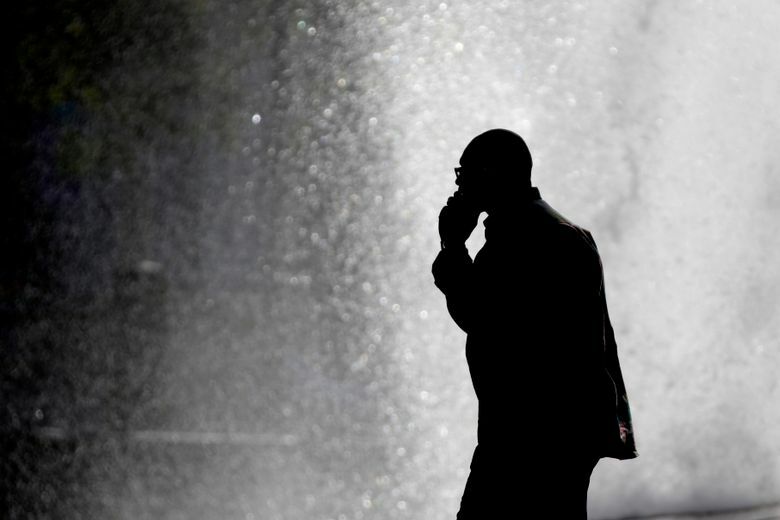 For decades, health experts have struggled to determine whether cellphones can cause cancer. On Thursday, a federal agency released the final results of what experts call the world’s largest and most costly experiment to look into the question. The study originated during the Clinton administration, cost $30 million and involved some 3,000 rodents. He cautioned that the exposure levels and durations were far greater than what people typically encounter and thus cannot “be compared directly to the exposure that humans experience.” Moreover, the rat study examined the effects of a radio frequency associated with an early generation of cellphone technology, one that fell out of routine use years ago. Any concerns arising from the study thus would seem to apply mainly to early adopters who used those bygone devices, not to users of current models. Still, experts argue, even a small demonstrated rise in cancer risk could have wide implications, given that billions of people use cellphones. The toxicology program released a preliminary draft of the study findings in May 2016, saying the radiation had “likely caused” the brain tumors. In February 2018, in a draft report, it backed away from that relatively firm conclusion. In March, however, a peer-review panel of 11 experts from industry and academia voted to advise the agency that it should raise the confidence level from “equivocal evidence” to “some evidence” of a link between cellphone radiation and brain tumors in male rats. (The female rats and mice did not show evidence of a link between the radiation and such tumors.) Two panel members, Lydia Andrews-Jones, of Allergan, and Susan Felter, of Procter & Gamble, proposed the risk upgrade. The Food and Drug Administration (FDA), which oversees cellphone safety, disagreed with the risk upgrade. “These findings should not be applied to human cellphone usage,” Dr. Jeffrey Shuren, FDA’s chief of radiological health, said Thursday. As for cancer, if people are concerned, they could use earphones or speakers, Brawley said. Experts say it is not unusual for cancer patterns to vary between sexes in people and animals, including the study’s mice and rats. The rodents in the studies were exposed to radiation nine hours a day for two years, far longer than even heavy users of cellphones. For the rats, the exposures started before birth and continued until they were about 2 years old. The study also found that 5 to 7 percent of the male rats exposed to the highest level of radiation developed certain heart tumors, called malignant schwannomas, compared with none in the control group. Malignant schwannomas are similar to acoustic neuromas, benign tumors that can develop in people in the nerve that connects the ear to the brain. During a telephone news briefing, Bucher, the senior scientist at the toxicology agency, said evidence of DNA damage from the current study needed further examination. He said the overall findings of the study — 384 pages devoted to rats, 260 to mice — had been conveyed to the Federal Communications Commission and the FDA. Bucher declined repeatedly to assess the hazard. Asked about his own cellphone use, Bucher said he had never been a heavy user but, in light of the study, was now “a little more aware” of his usage. On long calls, he said, he tried to use earbuds or find other ways “of increasing the distance” between the cellphone and his body, in keeping with advice issued to consumers about how to lower their exposure. Others who study risk aren’t hanging up.